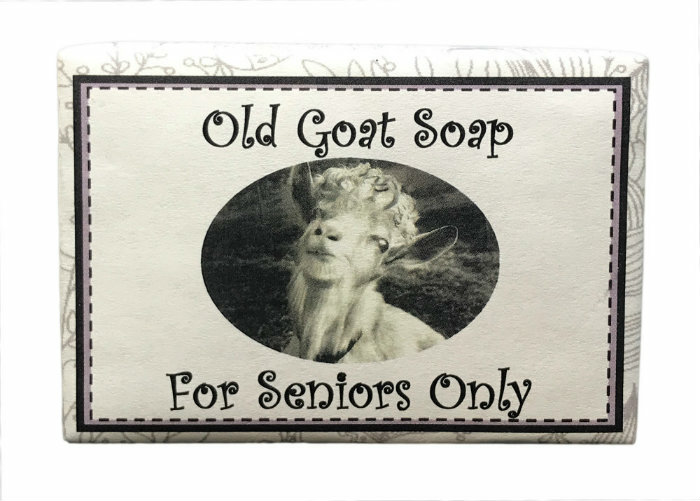 You will enjoy our mild, hand-crafted natural bar soaps. Our formula begins with good-for-your-skin goat's milk. To this, we add palm oil that comes from a Certified Sustainable source, olive oil, coconut oil, and sunflower oil. Some of our soaps are designated "fragrance free," meaning they contain no essential oils. The mild aromas you will notice in other bars derive from the therapeutic-grade essential oils they contain. Our soaps never contain harsh chemicals or sodium lauryl sulfate.